Marissa Mayer believes that Yahoo can succeed in the mobile space without needing to develop an operating system like Android or iOS. During the third-quarter earnings conference call, Mayer said that without an operating system, it would be to the company’s advantage because it would allow it to innovate across all platforms. She then proceeded to name iOS and Android — Microsoft was noticeably missing. 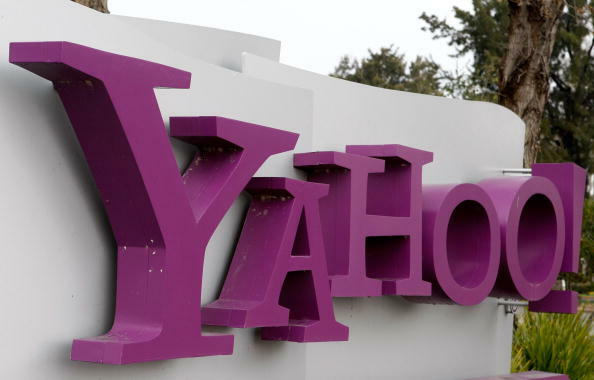 For mobile, Yahoo feels that it can compete against its competitors by simply leveraging its extensive array of content. Mayer references what average people typically do on mobile devices: checking stock and the weather, sharing photos, etc — all things that Yahoo’s CEO feels her company has a unique set of content that it can provide to end users, thereby differentiating itself from everyone else. This move could be a great one for the search engine as it will allow the company to focus on traffic to its various sites. Typically the Yahoo network has received a lot of traffic from users. By shifting to create a Yahoo operating system, this would force it to leave its core competency and thereby risk losing its content advantage. Focusing on its main strength, that being content, gives the company an incredible advantage to work on all mobile devices.